Lutterworth-based logistics expert, CML, has announced the appointment of a new Finance Director, Adrian Goodman. With over 20 years of experience in finance, Adrian will lead the Finance, IT and Site Services teams at CML and ensure that they continue to provide high levels of support to other departments. Adrian will also be responsible for financial controls and compliance, as well as contributing to CML’s strategic objectives. 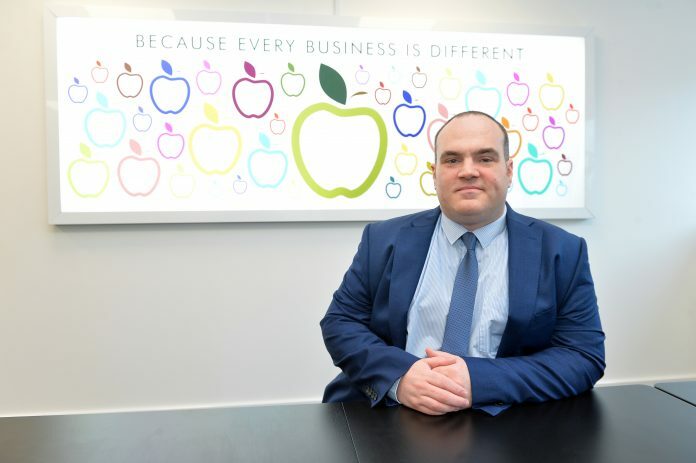 Adrian spent the first half of his career at large blue chip companies, before switching to smaller SME organisations around ten years ago. Having worked in a diverse range of industries, including travel, pharmaceutical, leisure and manufacturing, Adrian switched to the logistics sector in 2015.